Download the first three chapters for FREE now. 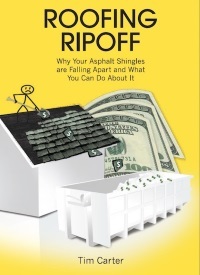 CLICK the book cover. These are the wood plugs Al needs to disguise the countersunk screws he'll be using to fasten the new treads to the plywood. CLICK THE PHOTO NOW to order these for your job. 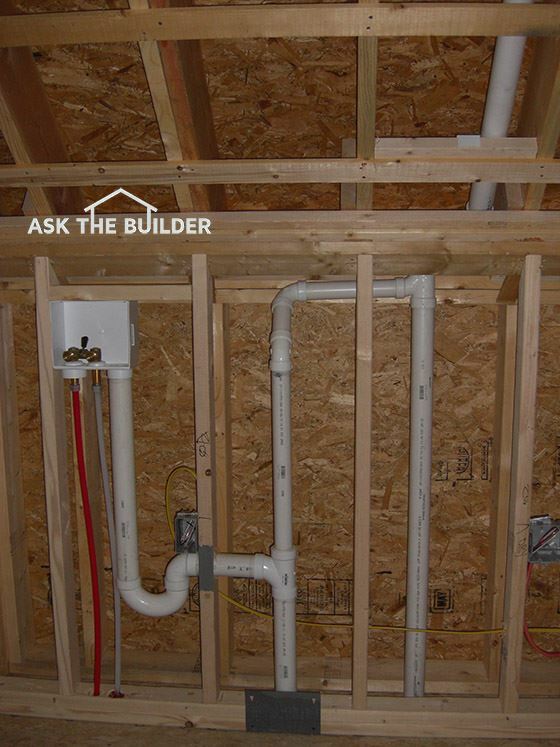 How To Vent Plumbing Video - Forget About AAVs! Looking forward to the podcast. I need to do the exact same thing to my stairs. They were built with 2x lumber and then covered with carpet. Yuck! 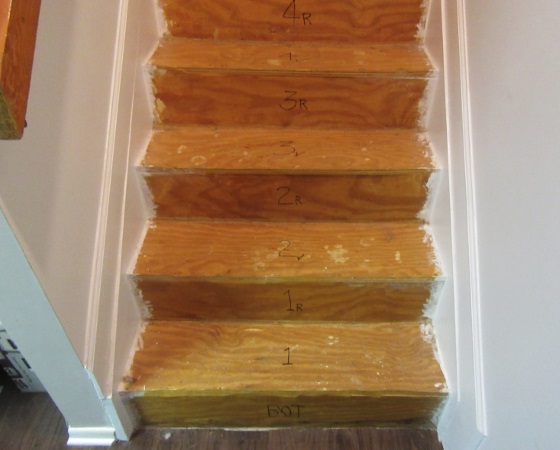 Hi Tim, I am Al Mummert from Podcast #2 for the Basement Stairs Redo. 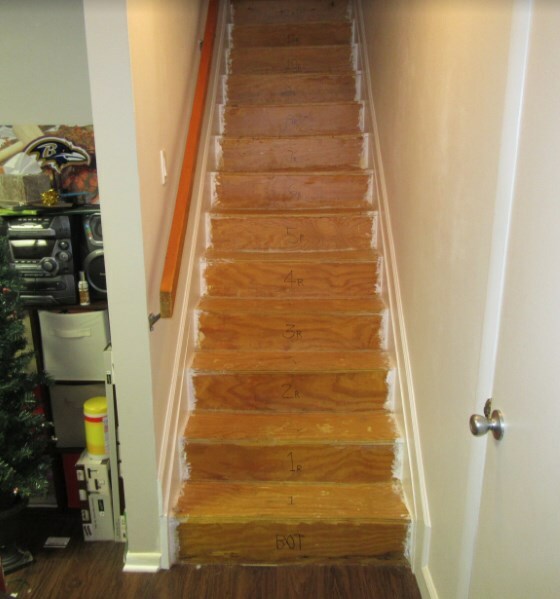 I have not yet completed this project, but I have one half of the stairs completed and want to send you the updated photos that you may want to add to Podcast #2. I need to know how to send the updated photos to you. You have been a great help to me in getting this done right. My only problem with the newly installed treads and risers is that they creak when walking up or down the stairs. Thanks so much and Happy Easter to you and your family. You are doing a great job on your daughter and son-in law"s new home.